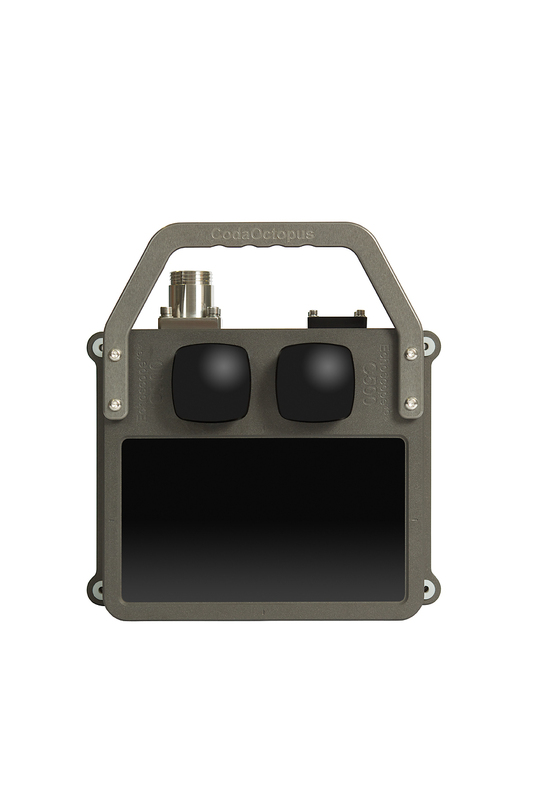 Coda Octopus Launches New Echoscope4G Series :: Coda Octopus Products Ltd.
Coda Octopus now completes the launch of its full series of patented Fourth Generation real-time 3D sonars. The Echoscope4G series includes the replacement high-performance Echoscope4G®, the new Echoscope4G® C500 and new Echoscope4G® C500 Surface. 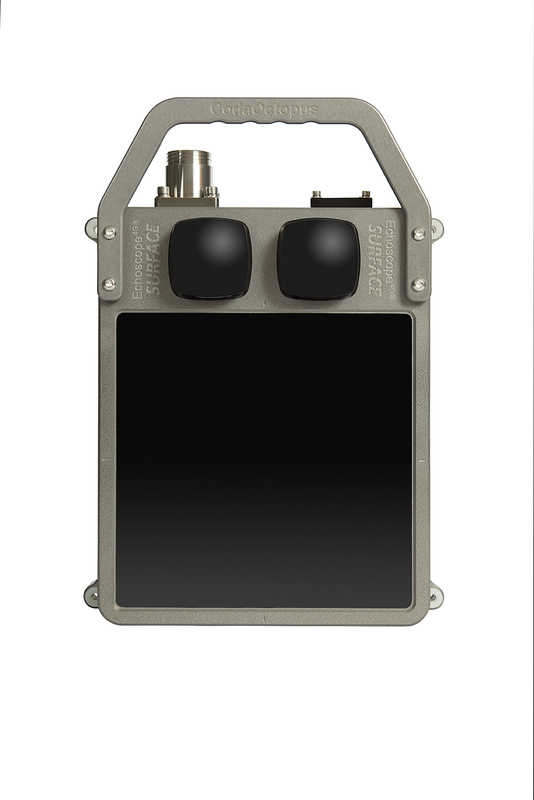 Our new series of sonars takes advantage of the new reduced form factor as they relate to size, weight, and power requirements. 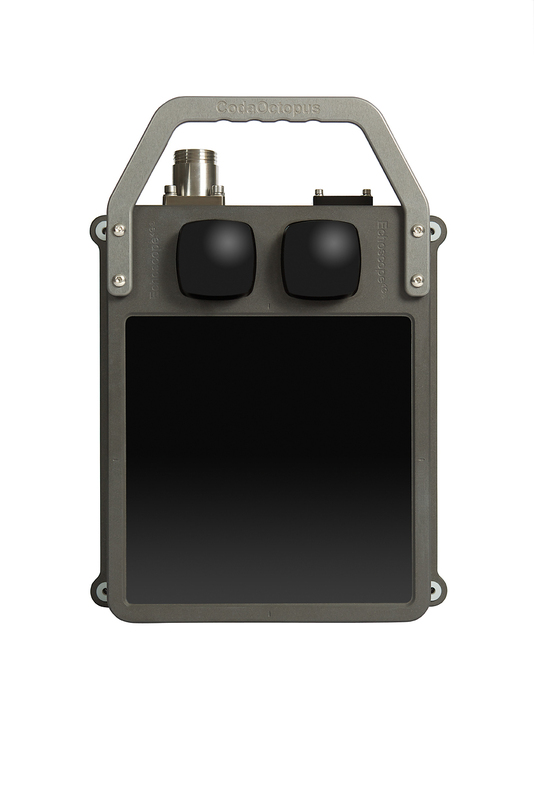 To view a 3D model of these sonars, please visit each product's page on our website. Trials of these systems are available now, especially to vehicle manufacturers who want to integrate this revolutionary sonar with their product offering. For more information on how the new Echoscope4G range can benefit your subsea project, please contact our sales department at sales@codaoctopus.com or visit our website.